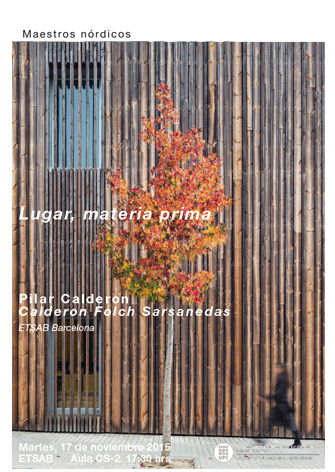 We will participate in the “Hiper-Text” round table with Elii and Bach Arquitectes. 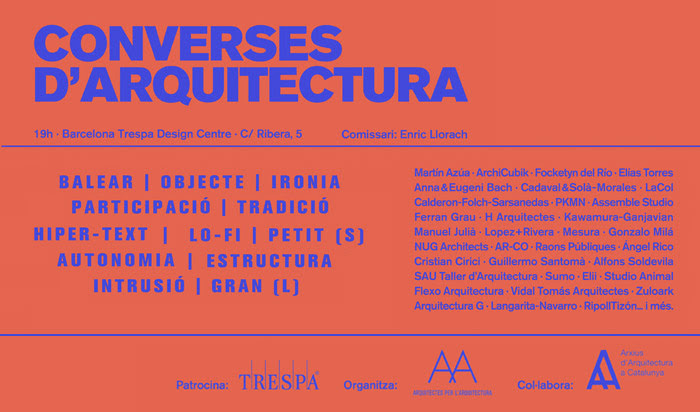 On the 3rd of December starts the lecture series “Architecture Talks” hold by Architects for Architecture Association and Trespa, curated by Enric Llorach. A total of 12 talks will take place every Thursdays at 7 p.m. in the Barcelona Design Centre. 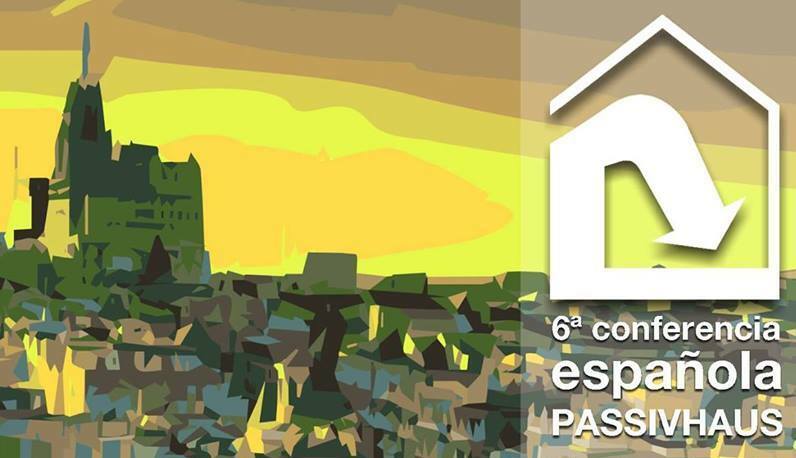 The topics will be various, seemingly unrelated to each other but within an architectural scope, like the connection between the Catalan and Balearic historical architecture, design and production of objects, the wisdom of tradition, the low cost constructive solutions, small-format architecture, autonomy of a building to its environment or the intrusion of new elements in existing spaces. 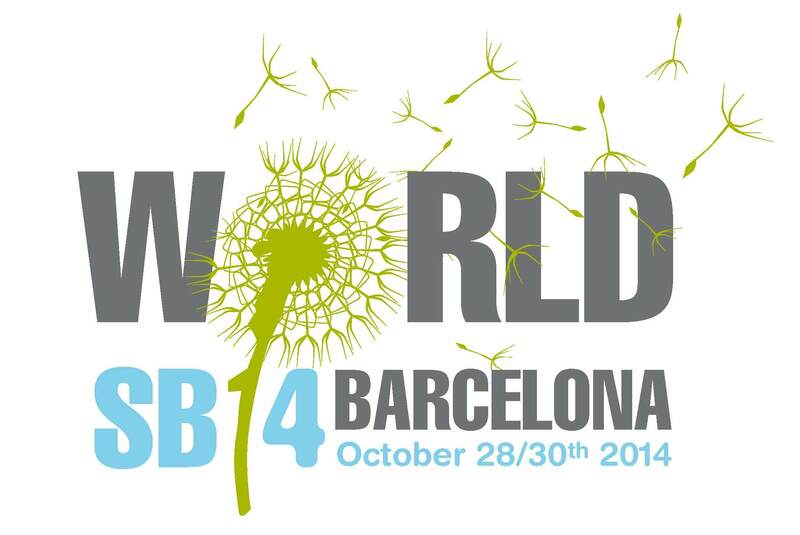 In all, 36 teams and 12 moderators will participate. They will be grouped in 12 panels (3 teams and one moderator in each). Each panel will consist of two young local officies, third will be an opposition and finally, in the remaining fourth team there will be guests from abroad with different architectural background. On the 11th of November Via Group held a meeting in Barcelona with selected local architectural officies to discuss their current projects and futher perspectives for the sector. The conference brought together more than 120 professionals. The main architectural offices of the city presented their projects which are currently in progress. 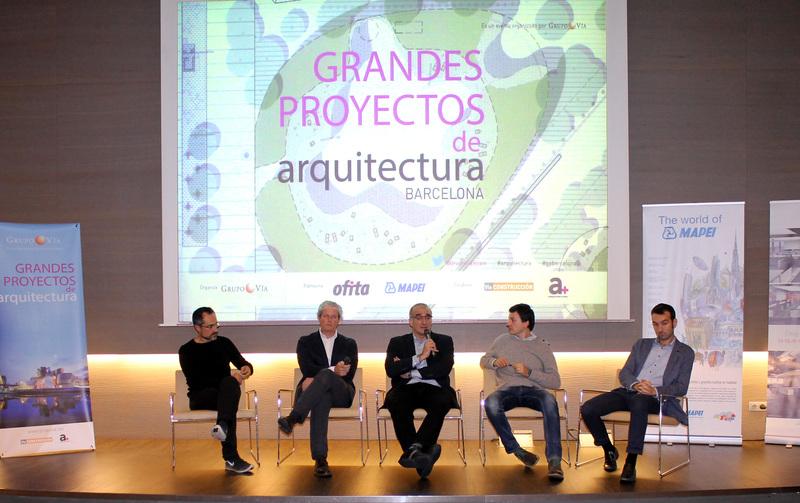 Besides prelegents have been discussing problems and opportunities which exist on Barcelona´s architectural market. Marc Folch presented objectives and strategies of The Center of Comparative Medicine and Bioimaging project in Can Ruti (Badalona). Targets in the Center were to provide the energy efficiency, attain both acustic and thermal comfort, optimalize a construction by using prefabrication, achieve a dual typology and use a biospheric façade. Marc Folch outlined also how important is the Center not only for Spain but also for the international science. Interview of Clemente Álvarez with Moisés Barcia. With the lecture “Ethimolgy of the space” she started the event, followed by a talk with the architect Toni Gironès moderated by he curator Josep Torrents about their featured works in the 14th International Architecture Biennial in Venice. 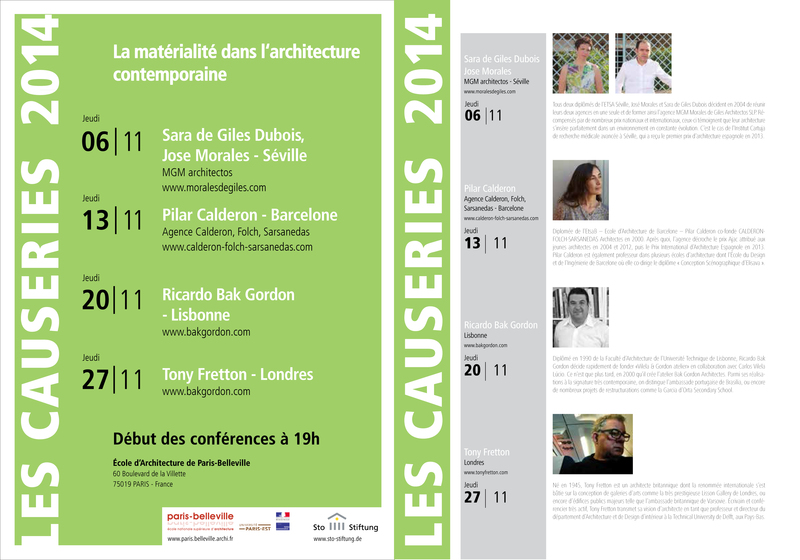 Pilar Calderon participates in the November Talks 2014 lectures series -among José Morales, Ricardo Bak Gordon and Tony Fretton- with the “Aviron et Iglous. La matérialité dans l’architecture contemporaine” lecture. Can we measure something as intangible as COMFORT? We’ve tried. For almost two years, we’ve been monitoring the MZ HOUSE in Barcelona. This is a project of CALDERON-FOLCH-SARSANEDAS, I am one of the architects and this is my family’s home. We have more than 15.000 hours monitored which represents about 60.000 data. The air quality, the interior and ambient temperatures and the relative humidity have been recorded every 60 minutes. 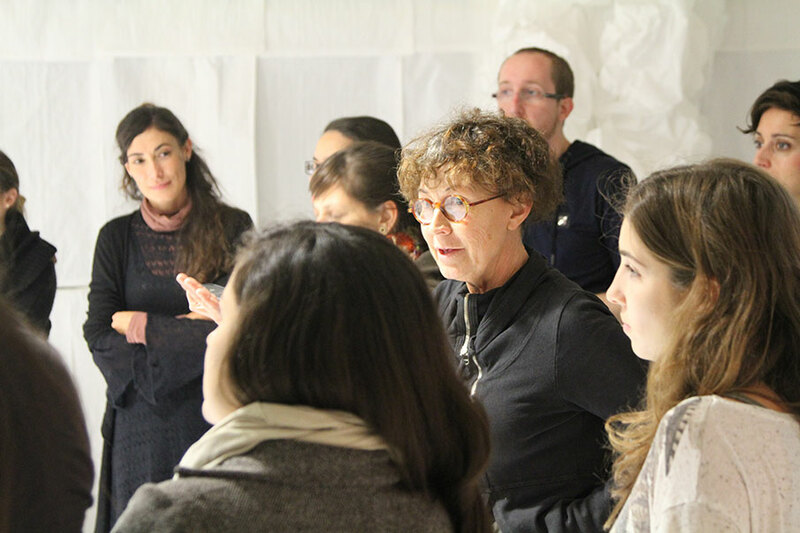 The fashion designer Lurdes Bergada participates in the annual Creation Workshop of the Postgraduate Diploma of Set Design of ELISAVA-School of Design and Engineering of Barcelona, directed by Pilar Calderon. Under the tittle the “Sacks and Tubes of Bike Tires”, the workshop explores the boundaries of fashion and set design.